Matrix Games recently released Command Ops: Highway to the Reich. CO:HttR is an expansion for their excellent Command Ops: Battles from the Bulge computer wargame. 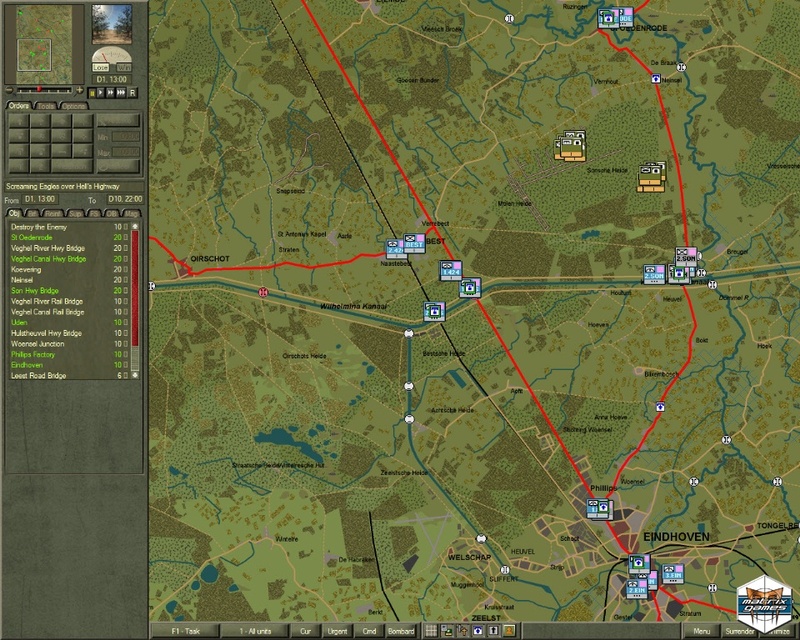 CO:HttR is also the spiritual successor to Airborne Assault: Highway to the Reich one of our favorite computer wargames. The new expansion includes 13 scenarios. If you like solid operational wargames or just can’t resist Market-Garden check it out.